Over thousands of years, men have been building with lime, creating works that arrived to us beautiful and untouched. Today this noble material become again present: to preserve the past and to built the future we need lime. But which lime? Lime is not all the same. La Banca della Calce offers to the market of architectonic restoration and sustainable building only qualified lime. A lime guaranteed by production regulations, origin certifications unique in the world and detailed labelling. An higher-quality lime, it’s our lime.  La Banca della Calce has created a qualification system that is unique in the building market, made of procedural guidelines, certificates and labels worthy of the best wine and food products. Breathability, plasticity, duration… the lime putty needs time to reach its extraordinary characterics. Our Grassello di Calce Invecchiato is the only one in the world which is associated with a Certificate of Ageing. Our lime putty is put in lots and aged for 12, 48 or 60 months, in accordance with a strict procedural guideline. The Certifcate of Ageing is a work tool for the designers who create excellent products in the green building and for the restorers who demand compatibility with ancient materials. The person who chooses lime and the other products of La Banca della Calce can reconstruct their paths, in all the phases of production. There is a great advantage especially in the activities of historical architectural restoration, in which the use of compatible materials similar to the original ones as much as possible is very important. There is a great advantage in the modern green building, where we guarantee a low environmental impact of the new constructions, thanks to the small distances for the transport and the productive processes attentive to men and the environment. Our labels mention more information than those requested by law. In the case of the Aged Lime Putty or the Natural Hydraulic Lime, the labelling respects our technical procedural guidelines: you can check the label to know how, where and when the lime has been produced. You can also know which raw materials have been used, which characteristics it has and which its purpose it has. For further information, you can speak to us: we know all about our lime and we have nothing to hide about it. Lime has tens of different applications both in the restoration and in the green building: la Banca della Calce makes available the materials to realise all of them. For mortar, concrete, floors, plasters, paints, frescos, stucco and marmorino, choose the suitable lime, choose your lime. In lime deposits, lime putty is aged under controlled conditions. In kilns, natural hydraulic lime is produced at low temperatures, making it an exceptional binder. Lime sites are the heirs of a secular tradition, where the quarry, the kilns and the land where the lime was used were very close. Today, using lime produced in these plants means not only choosing quality, but also respect for the environment and history. Old-fashioned materials. Very low environmental impact. Working with lime today raises many questions. Whatever area you are in, we are ready to give you an answers. All very concrete. We transfer technology and knowledge to designers, craftsmen and companies. With a new approach … that of tailored lime.